Remember, friends, MuseItUp is a Canadian publisher, so some Queen's English rules apply. Griffin has traveled across centuries to reunite with the woman he loves, but he and Erin may not get their ‘happy ever after’. Not if Lady Isobeil has anything to do with it. She forces Griffin to leave Erin behind and travel to eerie Manx Island. When he goes missing, Erin and his friends set out to find him. Followed by his strong-willed sister, Kateryn, they ride to Swansea and secure passage with the notorious Captain Akin. Erin sees firsthand how the island earned its dark reputation when she battles freakish weather, encounters a race of little people known as “Prowlies”, and experiences ghosts of the long departed. She discovers “ley lines” crossing the island’s mountain peak and making time travel possible. Yet these obstacles pale in comparison to the secrets Erin uncovers while determined to rescue the man she loves. I am a stranger in this world, even though I’ve traveled this way before. Fate and not design brought me the first time. It hurled me into a distant future, with no idea how or why, taking me from an existence dependent upon modern technology to a place where people fear such things and those who use them. While searching for my way home from this harsh and sometimes violent world, my admiration for its inhabitants who valued honor and duty above all else grew into admiration and respect. I found myself drawn to one in particular, a man who saved me more than once. Only I never expected to fall in love with him. Torn between my feelings and a longing for home, I returned to my time with only vague memories of my experience. My life went back to normal, but part of me sensed the loss of something more precious than anything I’d regained. Until one day, I saw him again. This time I’ve come by choice, and it is where I’m going to stay. Susan, what do you love about your book? Introduce us to your favorite secondary character. It would have to be Arvo. He’s a tall gangly young man with a disreputable shock of red hair who becomes Erin’s good friend and confidant. He’s witty, he’s charming, he’s just a little lazy and he has the appetite of a horse. He wasn’t intended to be more than an ‘extra’, but as the story progressed, I realized Erin needed a confidant who was familiar with castle goings on and knew all the gossip. And when she needed a dress for the Masquerade Ball, who better to help her but the tailor’s son? He was such a loyal friend to Erin I brought him back in the sequel. Share two things you learned during the writing and publishing process. Research is a lot more fun than I thought it would be. My next book is always going to be my best book because of what I learn every time during the writing process. What are you working on now? I just signed a contract with MuseItUp for Xander’s Tangled Web, a fantasy with a mystery, due out in fall of 2015, and I’m writing a third book in my It’s About Time Series. I can’t wait to find out what will happen to Erin and Griffin in this adventure. Lisa: ~Me, either. Thank you, Susan! Born in west Texas and raised in south Texas, Susan A. Royal makes her home in a 100-year-old farmhouse in a small east Texas town that comes complete with a ghost who has been known to harmonize with her son when he plays guitar. She is married and the mother of six (she counts her children’s spouses as her own) and five grandchildren who are all unique and very special. Her family is rich with characters, both past and present. Her grandmother shared stories of living on a farm in Oklahoma Territory with three sisters and three brothers and working as a telephone operator in the early 20th century. Her father told her about growing up in San Antonio in the depression, and she experienced being a teenager during WWII through her mother’s eyes. When she isn’t writing, she still has a day job, working in the public schools in east Texas as a secretary. She does her best to keep up with her grandchildren. Music and painting are two of her passions. Susan is a firm believer in getting what you want without breaking the bank. She loves to bargain shop anywhere there’s a sale and began repurposing long before it was popular. She paints, crafts and sews. Her office/craft/sewing room is littered with her latest projects. 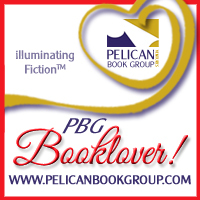 Susan loves to take her readers through all kinds of adventures with liberal doses of romance. So far, she’s written two books in her It’s About Time series, Not Long Ago and From Now On. They are time travel adventures with romance about two people who fall in love despite the fact they come from very different worlds. In My Own Shadow is a Fantasy adventure/romance. Look for her books at MuseItUp/Amazon/B&N. You can also find Odin’s Spear, one of her short stories featured in a Quests, Curses, and Vengeance anthology, Martinus Publishing, available on Amazon. Want to know more? Visit susanaroyal.wordpress.com or susanaroyal.moonfruit.com for a peek inside this writer’s mind and see what she’s up to. You never know what new world she’s going to visit next. Set in the scary near-future, Desperate Dreams is a dystopian story about a state-controlled society attempting to reduce crime and corruption by moral bankruptcy. McMahill tells the story of four teens plotting to rebel against the odd strictures in their world, where a person is imprisoned for too much emotion and other inappropriate activities. Female dominance is normal, as males are sent to work camps. It’s a society where people long to escape—to Mexico, where the border patrol is brutal. Nyla and Ruby manage a friendship with two farm workers, Ethan and Jason, in between mandatory school and career training. Life is dreary, but there is one coffee house in the small community where they can meet without causing too much suspicion. With the help of Nyla’s incarcerated mother, they come up with an escape plan. Follow along as these friends work together to seize an opportunity for freedom from oppression. Each character, along with several secondary characters, has a voice in the book. Those readers who like stories like Future Shock and The Giver, will like this story. 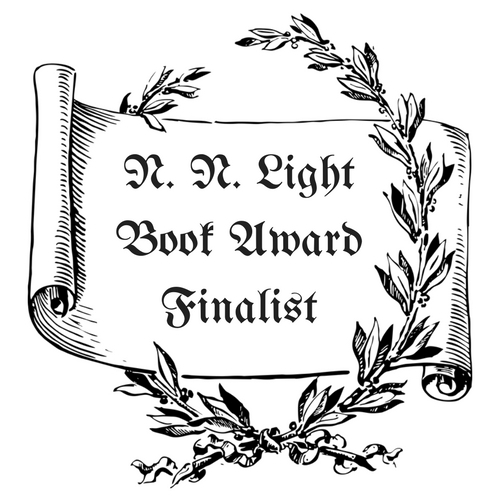 I'm currently at work on a project that follows my 2010 award-winning novel, Meander Scar. The story takes place in that year, and I wish I had been taking better notes about what was going on then! Ann's sister, Rachel, has some huge surprises in store when she decides that now her daughter Maeve is grown and moved out, she can restart her life. Her chosen target, Scott, who works in IT, isn't the mild-mannered computer geek she thinks he is, and to top if off, she finds herself holding the fate of modern Europe in her hands when a former lover shows up out of the blue. Pretty high stakes. I'm supposed to write genre romance, but I tend to follow the rules haphazardly -- about the same way I cook. You might get that happily-ever-after ending. Or you might not. I'll just say it - I love history, but I don't write it on principle because I am terribly picky about making sure the facts are right. Now that doesn't mean I won't bend them a bit, but they have to be correct. This way, I get to do all the nerdy research, use the facts in my work, but not have to worry about being so precise. That's why we call it fiction. I'm mostly a plotter. I have to get some of the business out of the way, like character development, main plot lines, scene and setting, a sort of an outline or synopsis to work with first. That's a lot of "pre-writing." Then I'm free to write at will. I have my character, scene and setting windows open while I work in the document window. I can quick research a fact or a name that's escaped me on the Internet, and also write in a later chapter if a scene occurs to me out of order. I have a great writing partner to keep me motivated and some fantastic critiquers out there to make me mind the p's and q's. 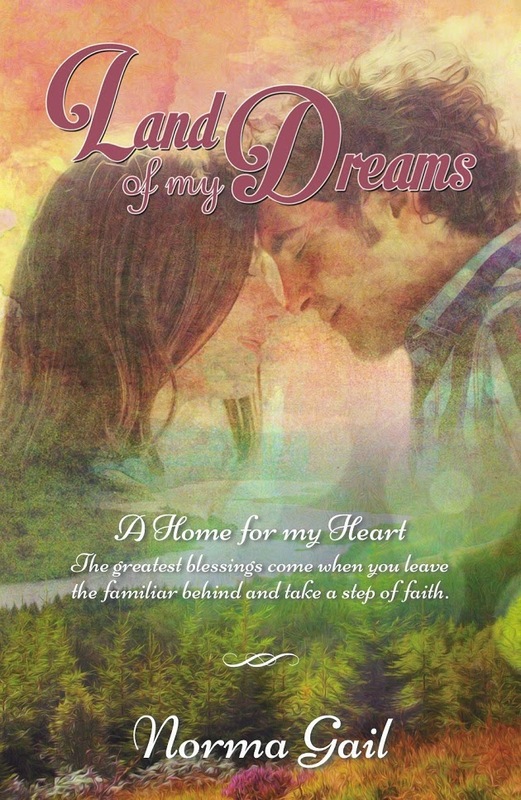 Norma Gail’s debut contemporary Christian romance, Land of My Dreams, is set in Scotland and New Mexico and released in April 2014. Norma, what do you love the most about Land of My Dreams? Land of My Dreams is my debut novel. It is the fulfillment of a life-long dream to see my name on a book. I love having told a story that ministers to the reader, because I know God gave it to me. I have had so many comments about the book touching people’s lives through situations they can relate to, and God’s purpose for the things He allows into our lives. When someone says that your fictional story taught them God is big enough to take our questions and doesn’t send pain and hardship because we messed up or don’t have enough faith, it takes your breath away. I love that people see themselves in the characters and get lost in the setting, laughing, crying, getting angry, and ending up feeling fulfilled. Reviews like that make all the hard work worthwhile. What do you hope readers will tell other people about Land of My Dreams? One reader recommended it to her sixteen year-old granddaughter to help her learn what to look for in a relationship. She recommended it to people who were planning to get married for the same reason. One reader said it is so much more than a love story; that it will speak to anyone who has suffered loss, pain, divorce or death. I hope readers tell their friends that it takes them through the full range of emotions, makes them read with a Scottish accent, hear the bagpipes, smell green chili roasting, and feel the raindrops on their faces. I love to hear things like that. What two things did you learn from publishing your first book? I learned so much it is difficult to condense into two things. 1) It is so much more difficult than you ever imagined. It is definitely not glamor and get rich quick. It’s hard work even after it is released. It requires taking tough criticism, and working with many different personalities. There are a lot of late nights editing and more social media than anyone should have to learn, but in the end, you have something you always dreamed of. It makes you a stronger person and teaches perseverance. 2) I learned that attending writer’s conferences is a necessity. It is important to take workshops to improve your skills. Meeting other writers, getting critiques and feedback on your writing, and meeting with your publisher are valuable opportunities. If you work hard enough and show a willingness to take direction, you can get a contract with a traditional publisher. It takes time. Norma Gail is a former Bible Study Fellowship discussion leader who established the first weekly women’s Bible studies in her church in 2003 and continues to lead a weekly small group. Her devotionals, poetry have appeared at ChristianDevotions.us, the Stitches Thru Time blog, and in “The Secret Place.” She has led weekly women’s Bible studies for 19 years. 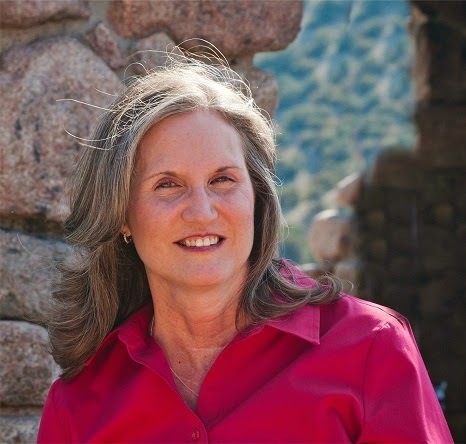 She is a member of American Christian Fiction Writers, FaithWriters, and the New Mexico Christian Novelists. She is a former RN and homeschool/soccer mom who loves family research, history, and Scotland. Norma lives in the mountains of New Mexico with her husband of 38 years. They have two adult children. It is 616AD, and one fatal night the ancient Kingdom of Elmetia falls. Saxons kill the Elmetian King, and capture Princess Teagen. Teagen poses as a slave girl and works for the Saxons in the Kingdom of Deira, until she discovers her brother is alive. She finds a way to escape, and her path crosses with Ryce the Warrior. 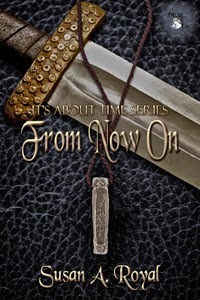 Struggling with his past, and angry against the tyrant Saxon king, Ryce helps the princess in pursuit of her brother. But just as the connection between them intensifies, obstacles get in their way. The Saxon king now wants vengeance, and will stop at nothing to get it. Teagen scrambled under the table as the first fire-drenched arrow shot through the sky. Within seconds, thatched rooftops blazed and smoke bellowed throughout the palace. Frantic screams replaced the joyful music playing moments before. What could she mean? Was Papa in trouble? She nodded, dumbfounded as Dera disappeared. Grabbing the bottom of her long silk dress, she covered her face in an attempt to subdue the nausea that welled within. She wouldn’t look. She couldn’t. Where was Papa? She needed him right now, to hold her, and keep her safe. A wave of relief washed over her. “Papa!” Teagen ran toward him, tears threatening her eyes. “Shhh, lassie.” Her father scooped her up and headed for the kitchen just off the Great Hall. He opened a small stone cupboard and placed her inside. “Please don’t leave me, Papa. Everyone keeps leaving me.” She tasted the salty tears that streamed her face. She gave her father a lingering hug and breathed in his comforting musky scent, her eyes averting his blood stained tunic. As he shut the cupboard door, the sound of the latch closing sent shivers through her body. The darkness did not mask the coldness of the damp stone walls, or the stale air which stifled her breathing. A sob lodged in her throat. I need to be brave for Papa. Muffled sounds from outside grew louder—the clash of iron on iron, the collapse of buildings, and cries for help. Teagen stopped breathing. It could not be true. She squeezed her eyes together, shutting out the fuzzy sensation that threatened to overtake her.Please, God. Nay. There surely must be some mistake. Teagen could wait no longer. Despite her father’s strict instructions, she pushed open the door and fell on the kitchen floor. She gasped in a huge breath of air and scrambled to the doorway. Soldiers littered the outside, and in the centre, stood the Saxon King—Edwin the Tyrant. Her stomach lurched as she saw the remains of her father’s body. She collapsed to the ground. If her father was dead, it meant her brother Niall would likely be too. She studied the hem of her fine tunic and caressed the intricate beading Dera had sewn on the day before. She stiffened. 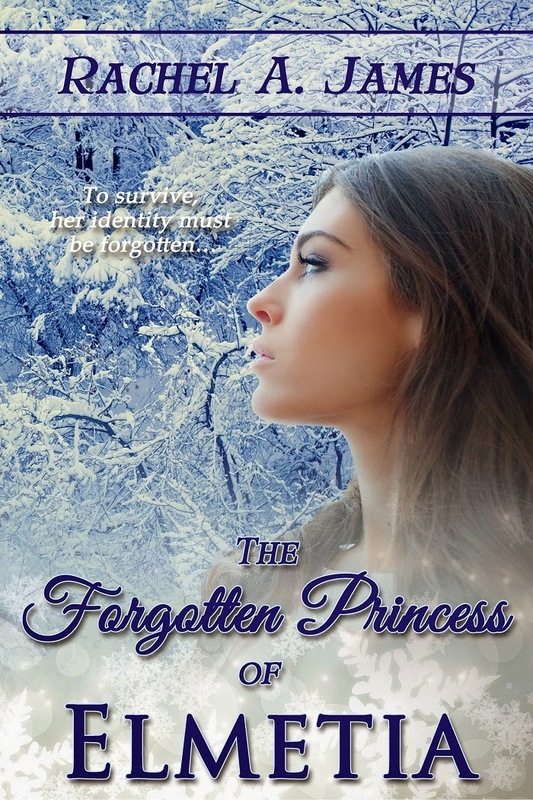 If they discovered her true identity as the king’s daughter, she too would be slain. She had to get out of these clothes. Her eyes rested on the dead bodies piled up outside the kitchen entrance and her heart broke as she spotted one of her friends lying on the ground. She kept low, reached out and pulled her friend further inside the kitchen. “I’m sorry, Hilda,” she whispered to the girl, “but I’m going to need yer clothes. Ye won’t have use for them anymore.” She closed the girl’s eyelids, said a quick prayer, and removed the simple tunic and redressed her young friend in her own grand attire. She ran out of the kitchen and toward the oak tree at the top of the hill, knowing she would be seen. She perched under a sloping branch and gazed out—her entire world ablaze. Soldiers rummaged through the dead bodies looking for valuables to keep for themselves. Teagen covered her ears as cries penetrated the night. Curling herself into a ball, she cradled her arms around her knees and rocked herself back and forth watching her kingdom fall. They were coming for her, it was simply a matter of time. To survive this night, her identity would have to be forgotten. Rachel James grew fascinated with the medieval time period as a child. Dubbed a bookworm from a young age, Rachel found herself surrounded by places steeped in history and adventure. She enjoyed trips with her family to visit nearby derelict castles and Roman ruins, and that coupled with a zealous imagination and love for stories, sparked her interest in knights, fortresses and ancient kingdoms. 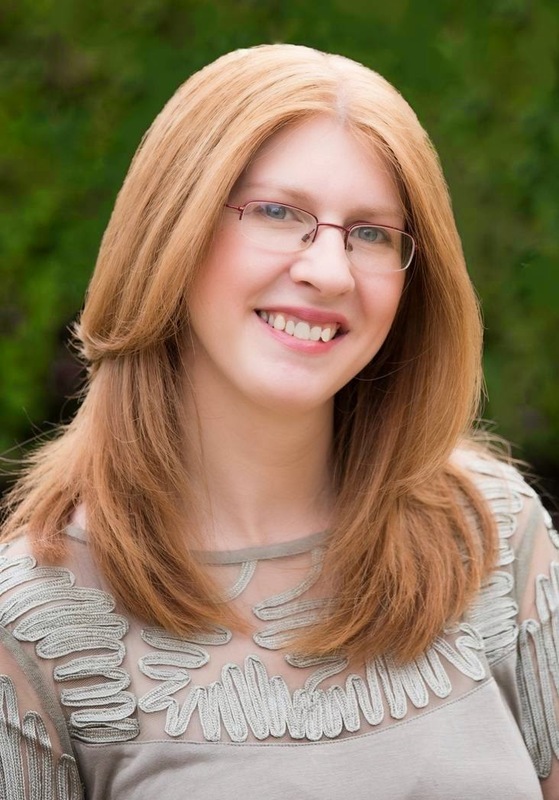 Born and bred in England, Rachel writes adventure driven historical romance, she is also a pastor’s wife, and has three beautiful little princesses. She minored in creative writing at university and strives to entertain, inspire and encourage others in their own spiritual journey. She’s also captivated by romantic tales… combine it with a little history and a hot cup of tea, and she’s smitten! Find her at www.rachelajames.com for more information. 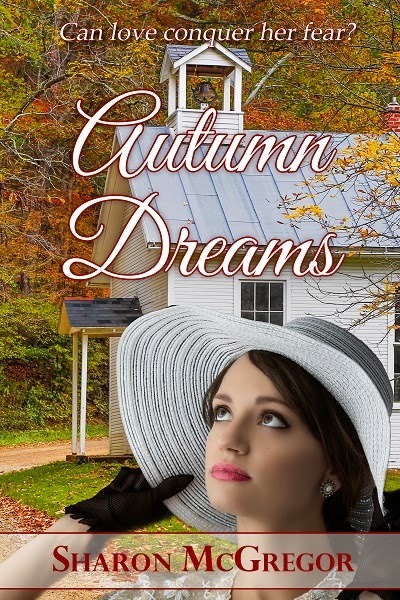 Autumn Dreams is a romance novella that takes place on the prairies in the late 1940s. Maggie arrives at her new teaching job, to board with a family she's prepared to like. What she isn't prepared for is her landlady's brother Marshall who seems to hate her on sight. She is captivated by Ellen's six year old daughter Emma who is having identity problems when faced with the arrival of a new baby. Then Ellen goes into labour in the middle of a storm and Maggie must face her fears to help. Along the way she helps a family grow closer together but what about her hopes for the future? Can she get past the wall Marshall has set up and does she really have a future here amongst the people she has grown to care for? Sharon, What do you love about this book? Autumn Dreams is a journey to the past for me. It is my tribute to my two aunts and to all the other teachers of those wonderful, long-gone one room country schools. It was the kind of school I attended for the first few years of my education and writing this story brought back so many memories. It was like opening an old photo album and going through the pictures one by one saying, "Oh, I remember that!" By the time you've finished you're not sure whether the tear on your cheek is from joy or sadness. Introduce us to your favourite secondary character. My favourite secondary character is Emma, the mercurial six year old daughter of Ellen and Ray. She is an only child (until now) and is questioning her place in the family with the imminent arrival of a new baby. She is impish and clever. She has her own plans for her Uncle Marshall and thinks nothing of trying to give romance a nudge in her own unsubtle way. I relate to her as I was also an only child growing up on a family farm with a dog as my BFF. What do you hope readers will tell others about your book? I hope they will say they remember the characters after they close the back cover of Autumn Dreams. I hope that readers will be left with a feeling for the past-for those country schools that were a part of the lives of not only pupils but whole families, for farm life on those quarter sections where family extended to the livestock and we knew the cattle and horses by name, to helping our neighbours in times of need, and to the sense of community we had then. I hope they will say they remember people just like the characters-a grandparent, an uncle, a cousin. I hope they ask for more. 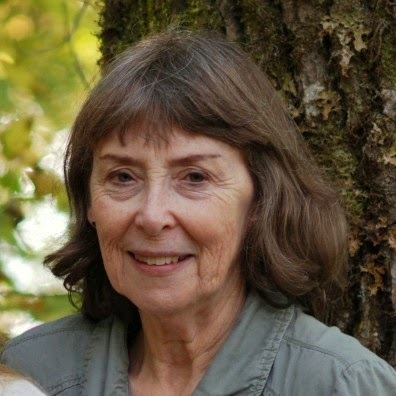 Sharon McGregor is a west coast transplant from the Canadian prairies. 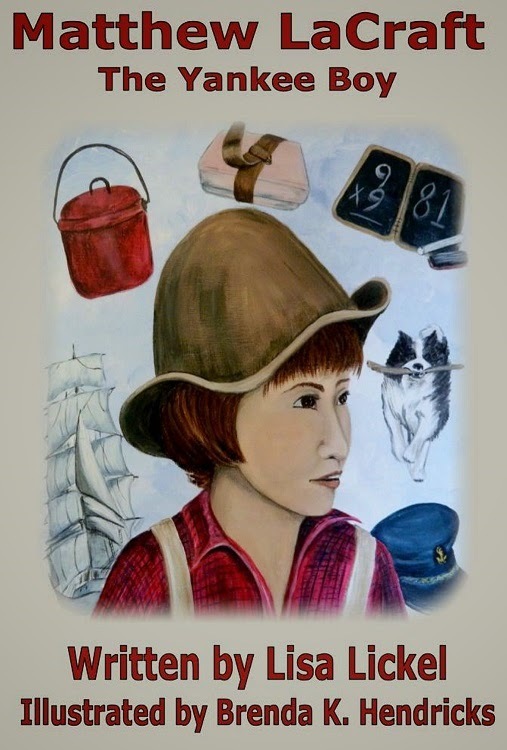 Her imagination and story weaving got its start when she was an only child living on a farm. She’s moved on from cowgirl dreams to romance and mystery, but hasn’t lost her love for horses. When not writing or reading, she’s busy with the two shops she shares with her daughter- an ice cream and candy store and a bath boutique. In spite of her eternal quest to escape the cold, she does spend time at ice rinks watching her grandchildren figure skate and play hockey. When she can summon up the nerve to get on a plane (she’s terrified of flying like Maddie in Northern Lights) she likes to visit with her son and grandchildren who are still knee deep in the prairies. 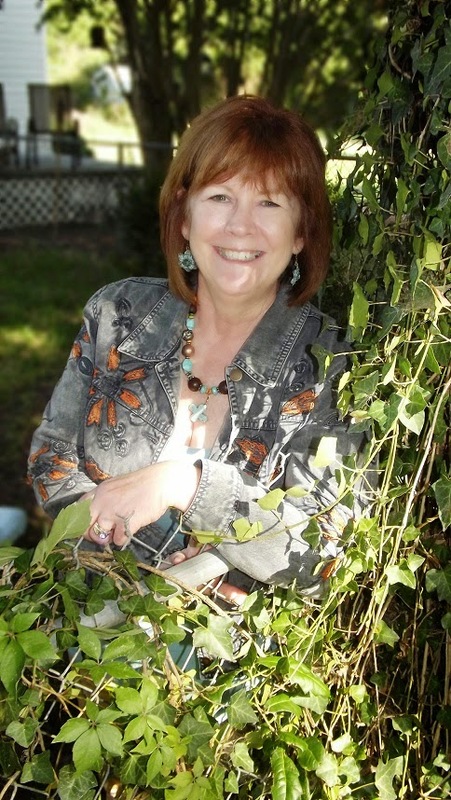 Sharon loves endings with happy resolutions which is why she enjoys writing romance and cozy mysteries. Autumn Dreams is her second romance novella with Prism Books. Lydia Colburn is a young physician dedicated to serving her village in the Land, a landmass in the South Atlantic Ocean undetectable to the outside world. When injured fighter pilot Connor Bradshaw’s parachute carries him from the war engulfing the 2025 world to her hidden land, his presence threatens her plans, her family, and the survival of her preindustrial society. As Connor searches for a way to return to his squadron, his fascination with life in the Land makes him protective of Lydia and her peaceful homeland, and Lydia’s attraction to Connor stirs desires she never anticipated. Written like a historical, set like a scifi, and filled with romance, The Land Uncharted weaves adventure and love in this suspenseful story of a hidden land. As a young physician, Lydia Colburn is dedicated to serving her village in the Land. Day and night, she rushes by horseback to treat the ill and injured, establishing a heroic reputation as the village's new doctor. Naval Aviator Connor Bradshaw is flying over the South Atlantic Ocean on a mission to secure any remaining sources of fresh water in a 2025 world torn apart by war. A malfunction activates his aircraft's ejection system, parachuting his unconscious body to the shore of a hidden land. Connor searches for a way to return to his squadron, but his fascination with life in the Land makes him protective of Lydia and her peaceful homeland. And while Lydia's attraction to Connor stirs desires she never anticipated, it also pushes an unwanted admirer to stage a dangerous attempt to win her affection. As Connor tries to keep the Land off the radar, he learns the biggest threat to Lydia lurks in her village. But when Lydia's greatest passion and darkest fear collide, will she look to the past or the future to find the strength to survive? 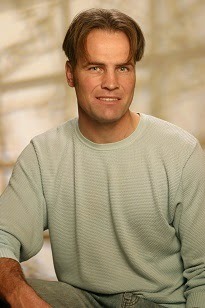 Born in St. Joseph, Missouri, Keely was a tree-climbing, baseball-loving '80s kid. She grew up in a family who frequently relocated. By graduation, Keely lived in 8 states and attended 14 schools. Keely's many adventures include: being an exchange student, recording with a former Beatles producer, being chased through the New Mexico desert by a rattlesnake, jumping out of an airplane at 14,500 feet, and sleeping under the open sky in the Australian outback. Keely is a bass guitarist and plays on worship teams and for solo artists. She is married to singer/songwriter John Martin Keith, and they frequently perform and tour together. When she isn't writing stories or playing bass, Keely enjoys dancing, having coffee with friends, and sifting through vintage books at antique stores. Keely resides on a hilltop south of Nashville with her husband and their daughter, Rachel. I never know what to expect when I pick up a new book by a new author. The Land Uncharted about knocked my socks off. So much so that I had to email the author to ask her about it, like, why she didn’t try the traditional publishing route. There were a few things I wish she’d had some different advice on, but truly, those who like to read or watch stories the likes of M. Night Shyamalan will love Keith’s eventual series. That said, there are many things I’d like to explore, but that would give away the story. As with all good tales of introspection and growth, the love interests, Connor and Lydia, have some decisions to make, some threats to overcome, and some realizations to come to. 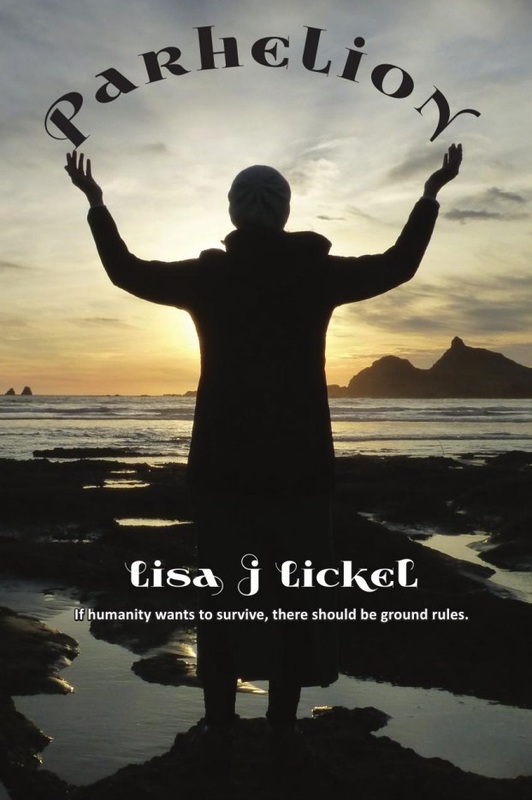 Set in the near future, as mentioned on the back of the book, the reader is unaware of time as a mysterious uniformed man washes ashore on an island populated with people living as though time stood still one hundred and fifty years ago. Did he travel back in time, or had time simply stopped in this place? The Land is not exactly the Paradise it may seem to outsiders, should any be allowed to enter. Connor learns that he must make the best of things, though that doesn’t mean allowing Lydia to be victimized. This strange society has a culture that makes it difficult to protect the innocent, or mete justice according to contemporary views. Right and wrong, good and evil don’t mix…at least not very well. 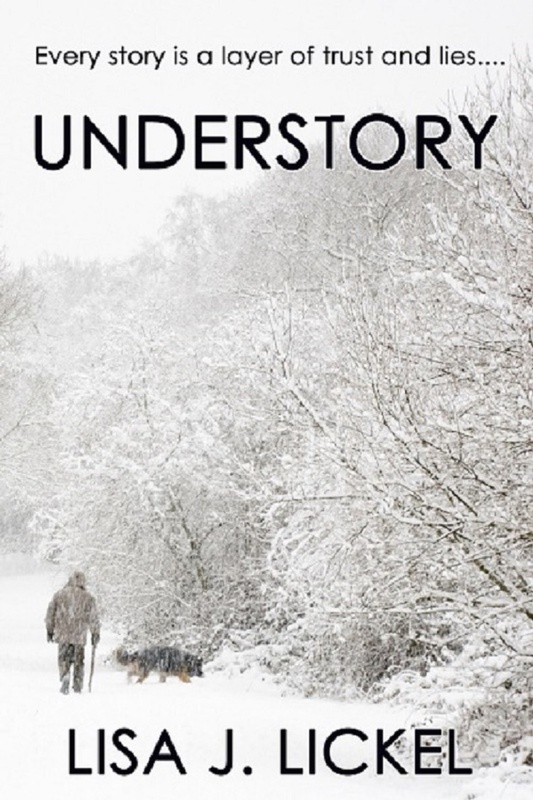 Connor overcomes prejudice to earn a place in this society, but how long can it last? 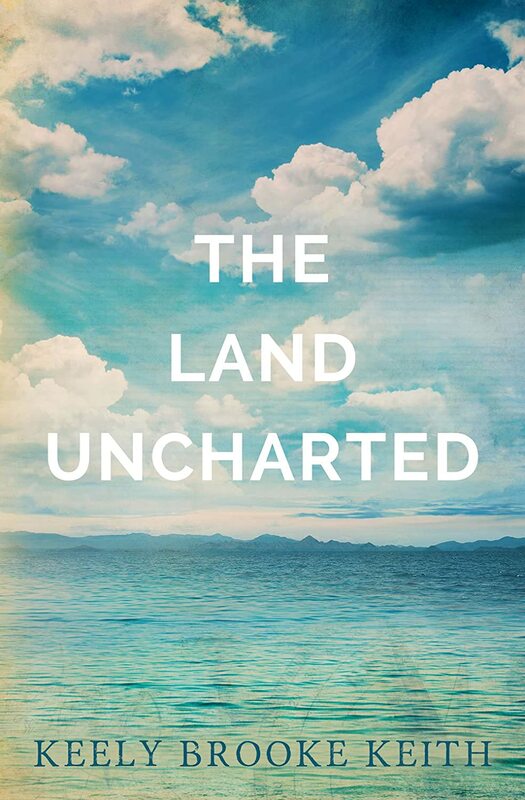 Intended as the first book in a series, The Land Uncharted is sure to raise many more questions than it answers. While not completely left hanging, the reader will find this unique adventure satisfying, yet wanting more. I have to say the author’s method of resolving conflict was slightly flat, yet served the purpose. I will nevertheless be on the watch for the sequel. She asks me the following questions about our project, First Children of Farmington, and The Yankee Boy,Matthew LaCraft. 1) What is the name of your character? Is he/she fictional or historic? My character is named Matthew LaCraft. He is fictional, though based on a real historical figure. This children’s story is set about 1850 in Wisconsin, a small community near Boltonville, about 40 miles north of Milwaukee. Matthew is a young boy in about the third grade in school, and has to change schools, though not where he lives. His father is the superintendent of the district, and helped build a school closer to their house, instead of the nearly two miles into Boltonville. He’s not very happy about it. One of the new students at Matthew’s new school is Green Leaf, a Potawatomi Boy. Some of the other parents are worried about Indians attending school and don’t want Green Leaf there. They take their children out of school, and try to make Matthew’s father tell Green Leaf he can’t come to school. Matthew is very upset about this. Matthew wants the students and their parents to get to know Green Leaf and his family. He thinks that once they learn more about each other, they won’t be so suspicious and angry and afraid. But he’s just a young boy, so he is unsure how to make that happen. 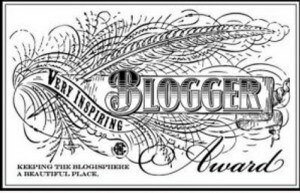 To continue the blog hop, I nominate Holly Michaels and Gail Pallotta. Buy on Amazon and Barnes & Noble. 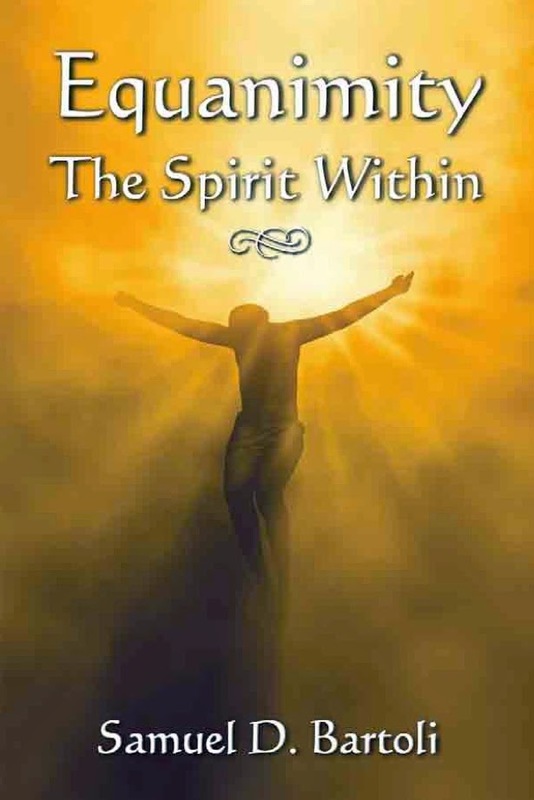 In Equanimity, Bartoli gives advice and scripture that readers can apply to coping with life, counting blessings, discovering potential, demystifying love, banishing worry, ending suffering, having faith, and handling mistakes. Equanimity is a life-changing book that will help anyone solve problems, overcome fears, and develop a better relationship with God. Samuel D. Bartoli is the author of Equanimity: The Spirit Within, published by Halo Publishing International in January 2014. He lives in Los Angeles, CA where he invests his free time coaching teens at a youth center. I had never heard of Pugilistic Dementia before, but it makes sense...in one of those sports that doesn't really make a whole lot of sense to me. But that's not the point. People take pride in identifying themselves with something they can do well, no matter what it is. Samuel Bartoli is one of those people who can re-define himself after something he did well didn't work out anymore. And that's a lesson all of us can learn. Bartoli's memoir is filled with observations, some heavy-duty study and definitions such as tackling the meaning of one of my favorite phrase, carpe diem--latin for seize the day--to sharing quotes from ancient leaders from all over the world, philosophers and even poets, such as Elizabeth Barrett Browning. Recommended for anyone who enjoys seeing how pieces of life from antiquity to present times fit together, and who could use some encouragement. For only $15 you get over $125 in value. Price includes wine tasting, cheese and olive oil tasting, $50 gift card to nakedwines.com, book bag stuffed with swag and discounts, and your choice of one new book per author. That's two great books by two great authors! There will also be door prizes and a drawing! Grab your friends and buy your tickets soon. Only a limited number of tickets will be sold. Gabriel Hearth, the title character, has some serious relationship troubles. From the opening scene of being left at the altar to the realization that this is not his first failed attempt at romance, the reader is carried along on a journey to wholeness. A high school principal, Sparrow Walker, takes on the challenge of Gabriel’s out of control teenage son. 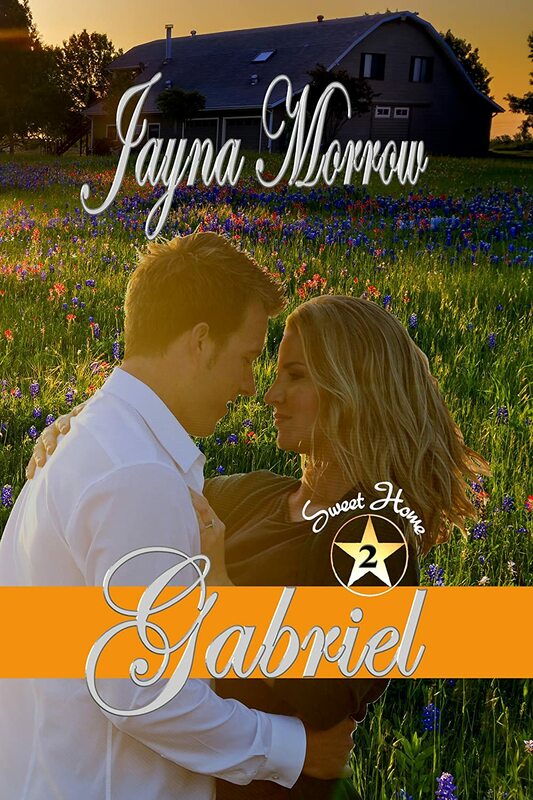 The Hearth family is a town supporter, so attempting to point out their problems might not be in her best interest; however, Gabriel realizes he needs to do something to salvage his family, and himself, from its downward spiral. It takes some thinking and some tough introspection for Gabriel to understand and appreciate the effort it takes to help Slade. For Sparrow, this triumph becomes more than another notch on her belt of perfection. But can these two strong-willed people work together long enough to show Slade there’s a better way to live and love? And get over their hang-ups? Told in rotating points of view, this romance is for those who enjoy reading about putting family pieces back together again through the love of God.